Luckly Snoopy has been already rehomed. Visit Waggy Tails if you are looking for a furry friend. 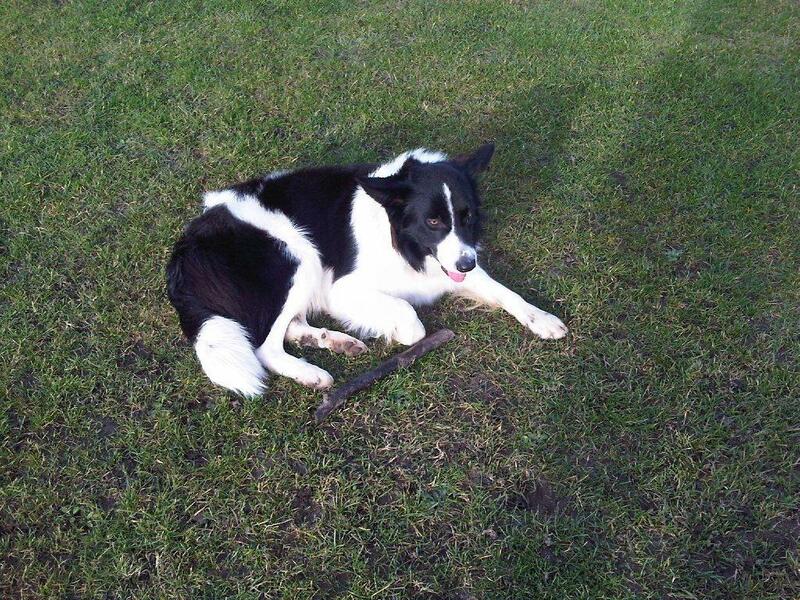 I am looking for help in re-homing my 12 month old border collie. He is a great dog with a super temperament with adults, children and other dogs and it really upsets me that due to unforeseen circumstances, I have to seek somebody who will provide a caring home for him. I am not looking for a fee, just the comfort that he is with somebody who will do him justice. He is a typical BC – loves to be busy outdoors and he is exercised mornings and evenings between 2.5 and 3 hours daily, so he is fit and healthy. He is still a little rough round the edges regarding training, still a little skittish around traffic, especially motorcycles. 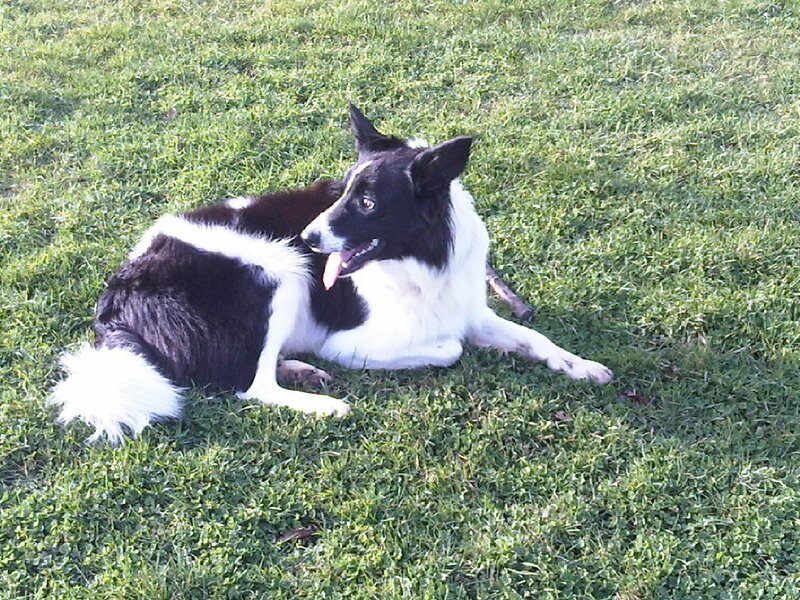 Ideally his new home is that of previous BC (or similar) owner ideally having company throughout the whole day. PS. This ad had been posted here courtesy of the blog owner. 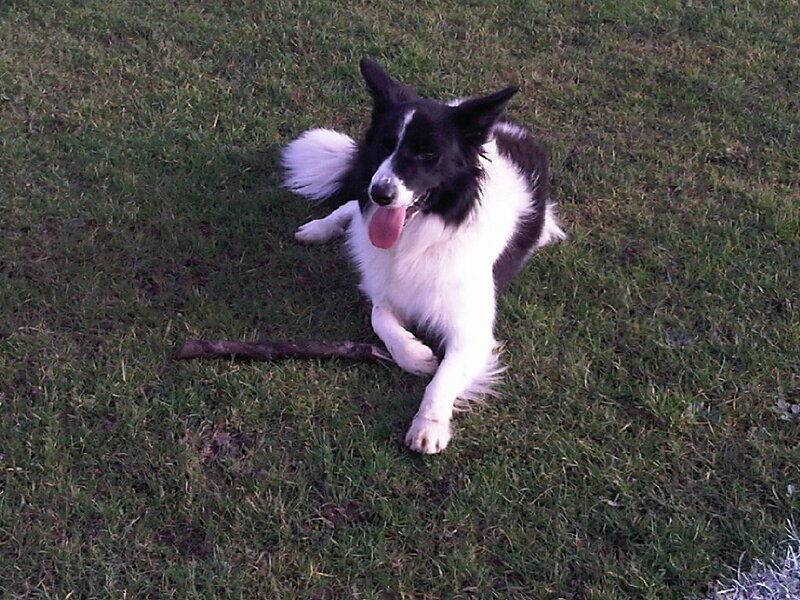 This entry was posted in Uncategorized and tagged border collie, rehoming. Bookmark the permalink.